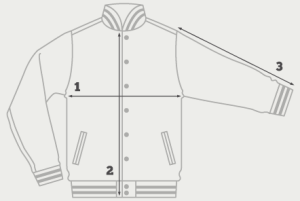 There are a lot of different types of Letterman Jackets out there and hopefully this article will help you to be a more informed buyer before investing in a new jacket this year. 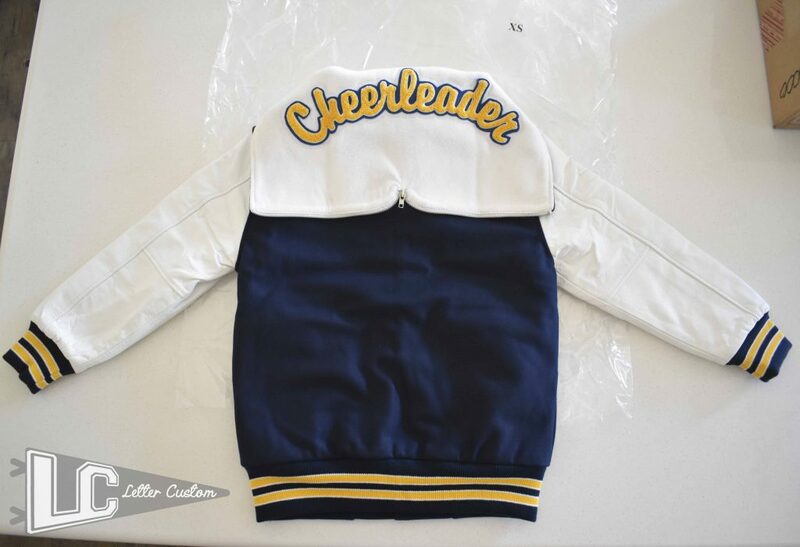 Letter / Varsity Jackets are typically the same main style for both sports and academic lettering. The biggest difference will just be the patches and patch placement on the jacket. Also, girls jackets usually have several very different styles whereas guys jackets are usually pretty similar. Some people like to stick with the regular school jackets and some people like to get variations in their jackets. Guys (and some Girls) jackets are typically made of: Leather or synthetic leather sleeves, wool or synthetic wool body, stitched wool collars and sleeve cuffs, metal snaps, and interior quilted finish. They usually also have leather accent welts in the pockets too. Girls Jackets exclusively on the other hand vary based on your school, your preference, and sometimes your sport or academia. They are usually made of 100% wool or synthetic wool or leather arms and wool or synthetic wool and come in several different style types. 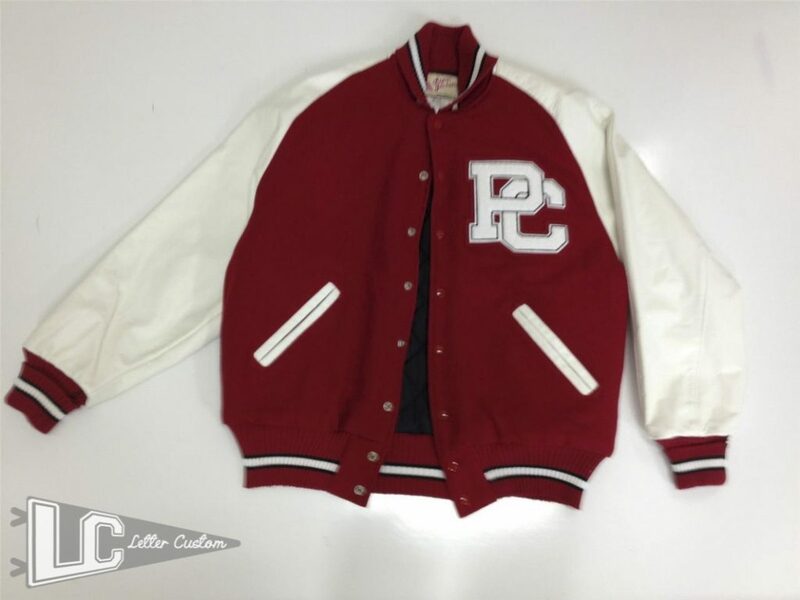 Guys Custom Letterman Jackets usually come as a standard style but you can customize some parts of the jacket without deviating too far from your regular school jacket. There are several neck collar options including a stand up collar, lay down collar and folded collar. You can also get the collar in several different material like stitched, all wool or all leather. Typically I have seen stitched collars as the most used option but I am sure it could vary based on your location too. You can also add shoulder inserts too such as leather stripes which can add some customization to your varsity jacket. 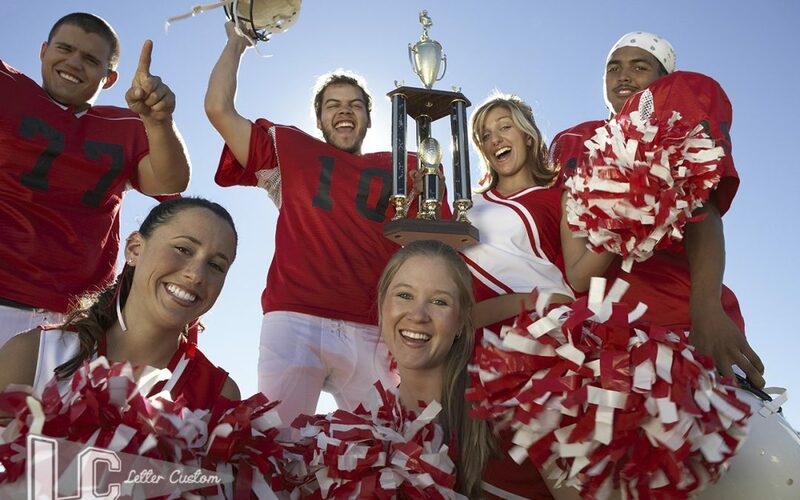 There are so many customization options depending on your personal style and your school. Contact us for a detailed customization quote. Girls Custom Letterman Jackets usually feature a hood whereas the guys jackets don’t. The hood is usually made of wool and zips or snaps together. Its really more of a cosmetic thing but I guess it could help keep you warm too. The are three main style girls types: leather and wool with hood, leather/wool without hood, and wool with with hood. I have rarely seen a wool jacket without hood but there are probably at least some out there too. You will want to check with your coach or teacher first to see what kind of jacket style they usually get or if they even care. If you are going to be lettering in more than one sport or academic program or think you might be over the course of being in high school, check with all of the coaches / teachers first. You want to be able to use the same letter jacket all throughout high school and can add, remove, or change lettering patches as you like. See more making sure you get a high quality and in style Letterman Jacket when you buy it online here.